Do you have leaky pipes? Are you pipes clogged or do you suspect a drain stoppage? Is your shower draining poorly? Are you ready to install a new kitchen sink or bathroom faucet? 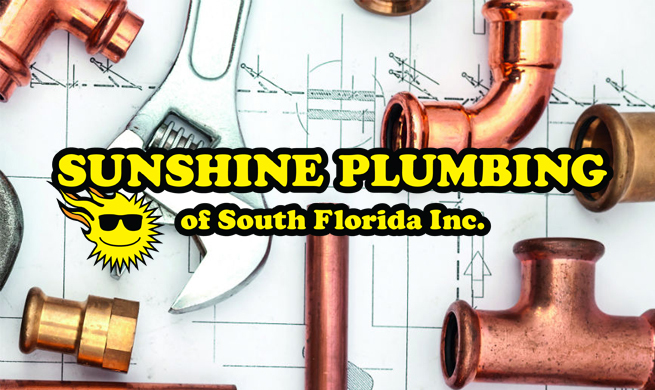 Whatever the reason, if it’s a trustworthy plumber Hollywood FL you are looking for then Sunshine Plumbing has you covered. 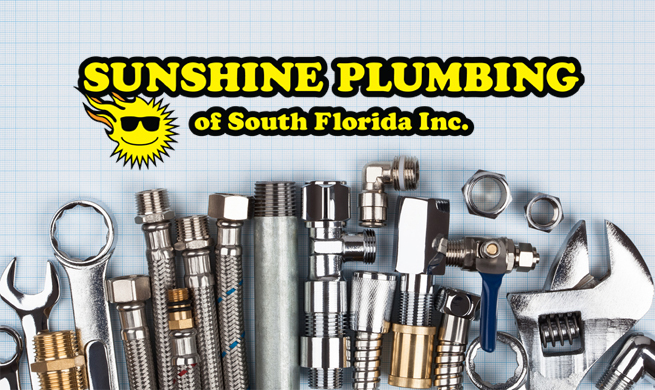 Why Sunshine Plumbing for Plumber Hollywood FL? At some point or another, a home or business will incur some sort of plumbing issue. Plumbing problems, unfortunately, sneak up on us suddenly and rarely happen at a convenient time. Moreover, paying for a plumbing repair is rarely how most of us want to spend our hard-earned money. In many cases, considering a do-it-yourself plumbing repair might at first seem to be more cost-effective than hiring a professional plumber Hollywood FL. However, this is rarely the case. On top of that, it’s hard to find a professional plumbing company who you can trust. That’s where we come in. It’s our plumbing company’s mission to provide exceptional plumbing services with integrity, professionalism, and results. Why waste time and effort (not to mention money) improperly handling a plumbing issue when it could wind up resulting in more problems and higher costs down the road? Rather, a professional plumber from Sunshine Plumbing can use our expertise and resources to quickly diagnose and repair the problem in a way that makes the most of your investment. Even if you’re only searching for a plumber Hollywood FL to help with a simple installation, it’s best to leave plumbing in the hands of experts. Something as simple as a leaky pipe can drive up your water bill and cause further damage to the surrounding area if not properly addressed. Fortunately, no matter what your plumbing needs are, we can help. If you’re still looking for a plumber Hollywood FL, give us a call. 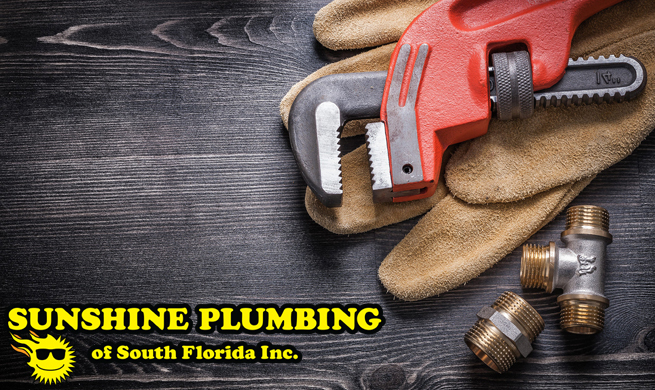 Sunshine Plumbing proudly serves the entire Broward County community and are grateful to be regarded among the top plumbing companies in South Florida. Contact us to speak with a professional plumber today about scheduling an appointment or to get a free estimate for your plumbing needs. Save yourself the hassle and depend on us to deliver a successful solution in a timely manner so you can get back to what’s most important to you.